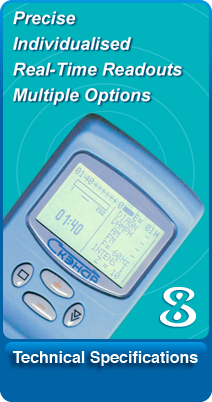 The Scenar (Self Controlled Electro Neuro Adaptive Regulator) Blue Pro is a handheld, electro-stimulation therapeutic medical device (101783). 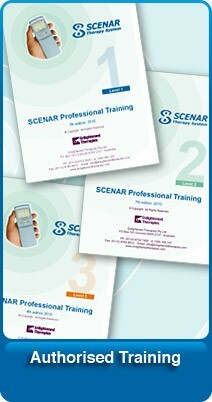 Scenar is an advanced pain relief device and methodology supported by the latest in biofeedback research. 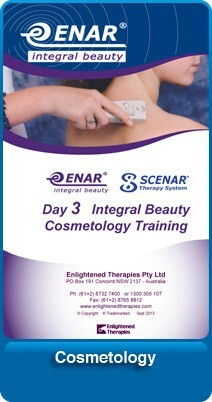 Scenar treatment works by creating a 'dialogue' with the body, measuring specific signals and locating & treating painful problem areas through the skin. 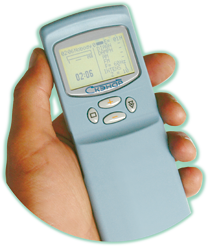 The theory behind Scenar health devices is that the bodies' energy and neural pathways must remain free of obstruction in order for an individual to achieve optimum health. 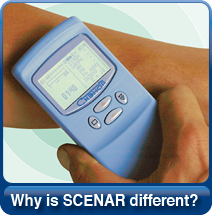 The Scenar Expert Pro reads the body's inner nerve and energy responses, identifies problem areas, and responds with electrical impulses that stimulate the body's own natural responses, in a process known as reflex biofeedback. 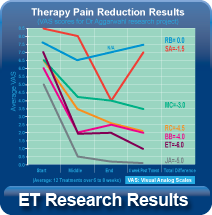 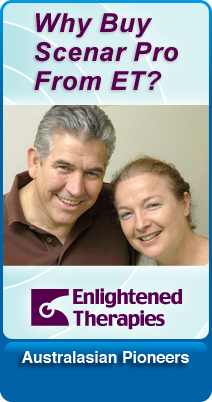 It is ideal as a complementary approach for patients suffering from acute and chronic pain. 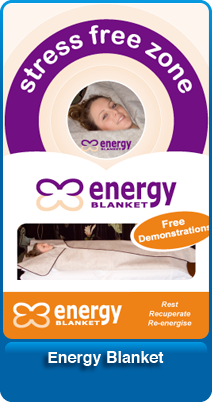 To learn more or to make an appointment with a professional Scenar therapist, see the buttons at the top of the page.